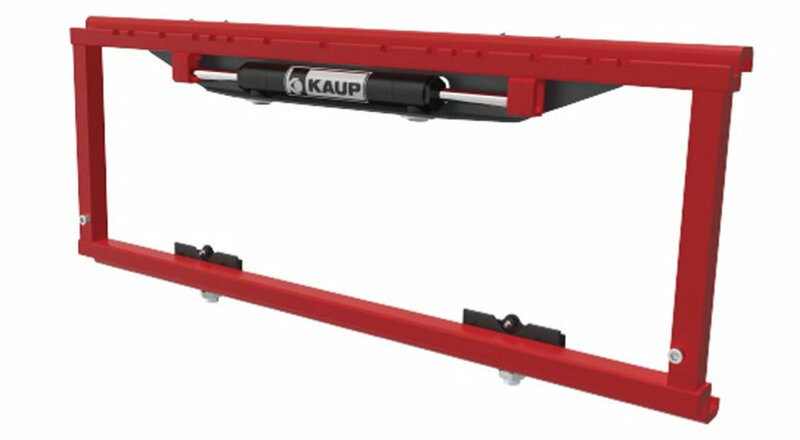 The OEA-Kaup Sideshifter allows for lateral shifting of the load. This enables the driver to position goods horizontally with precision and increases the overall efficiency of the forklift. A standard and a high-performance model are currently available. SSP5-055-370-2-A 5500 lb 24" 37.0" 23.25" 1.3" 1.1" 3.94" 2A 2.16" 0.75" 8.98"